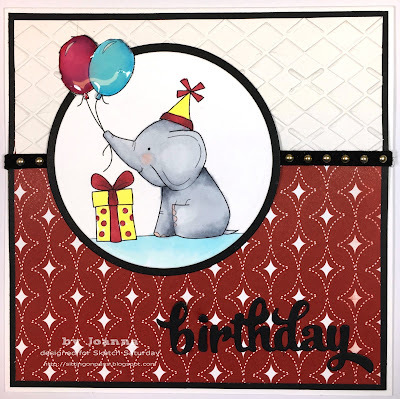 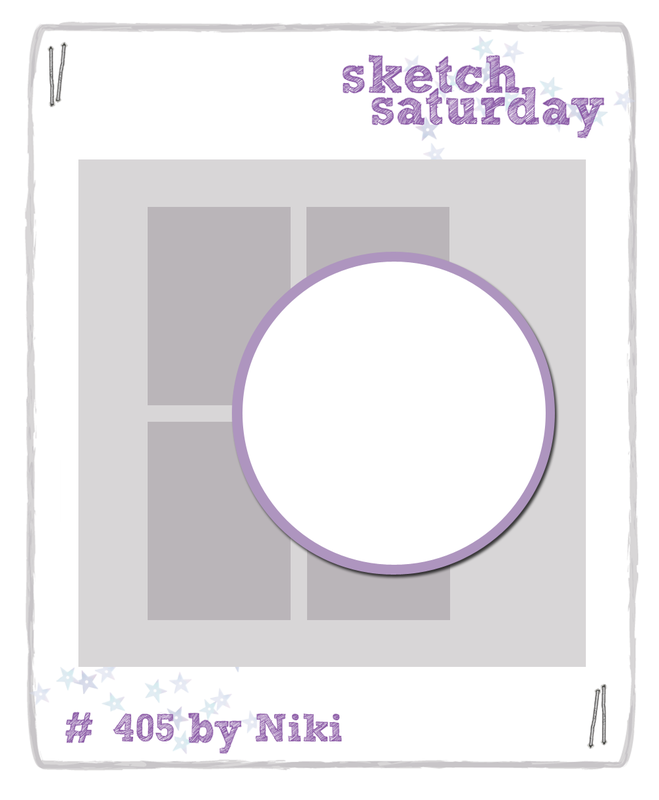 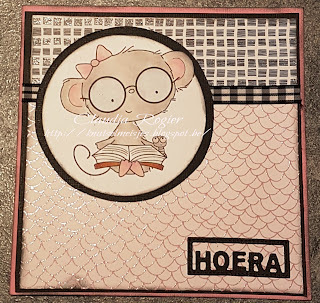 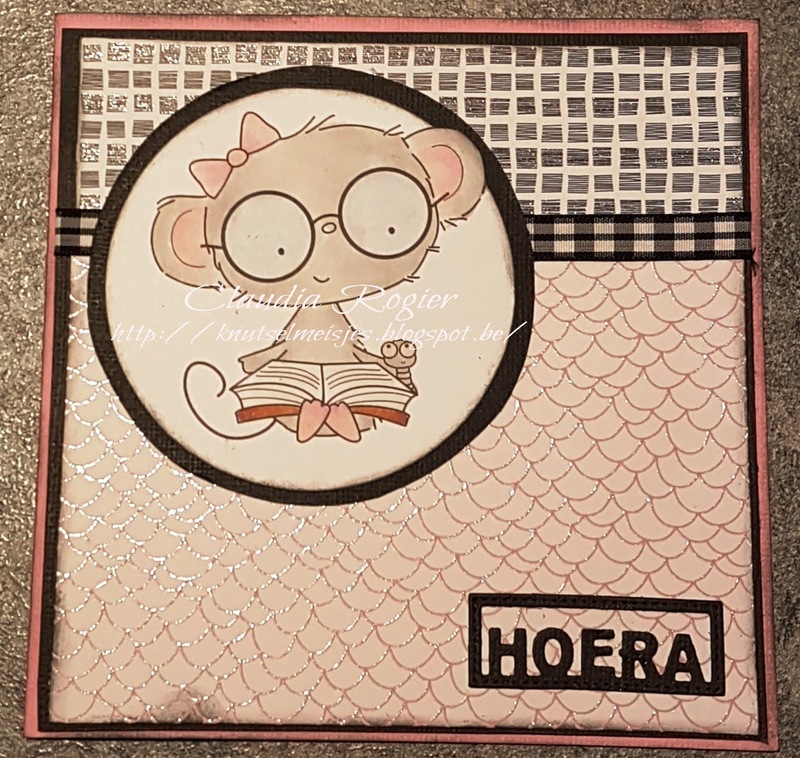 Sketch Saturday: Week #424 with Digi Stamp Boutique! 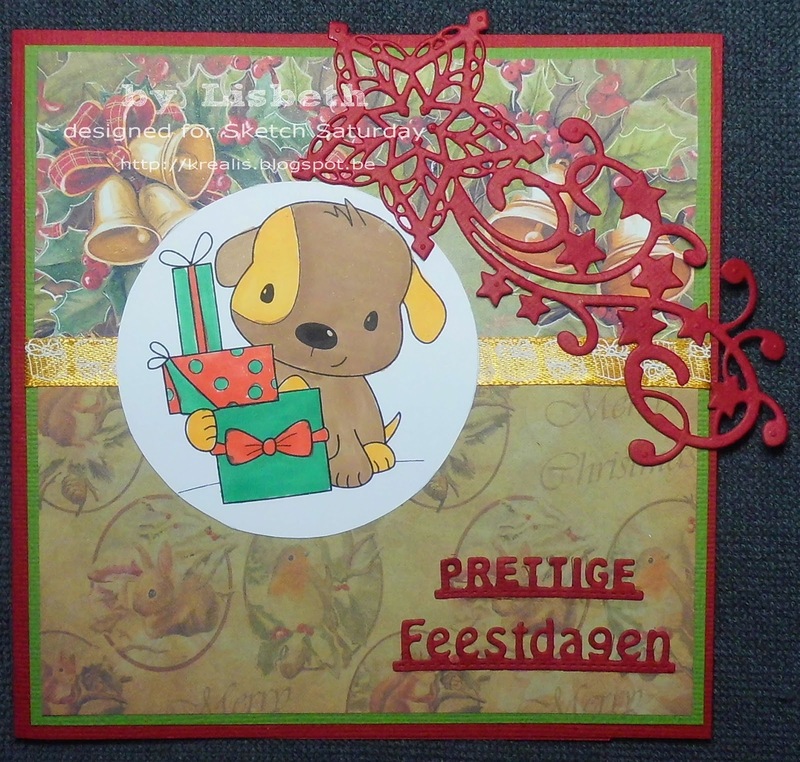 Fab cards from the DT and a great sketch to work with! beautiful sketch and as always the DT cards are wonderful!